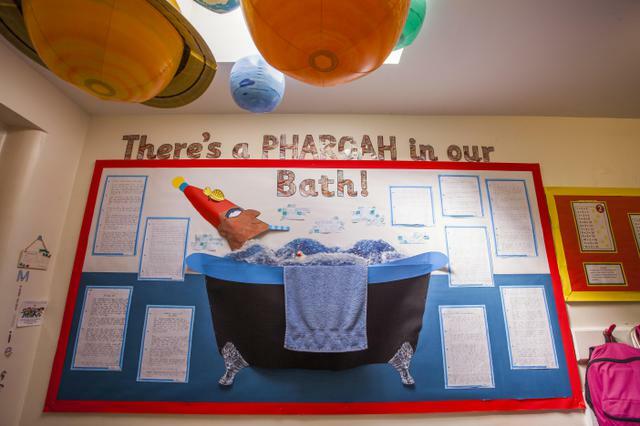 Come and have a look at our fantastic Literacy displays. These are based on the book we have been studying in class. 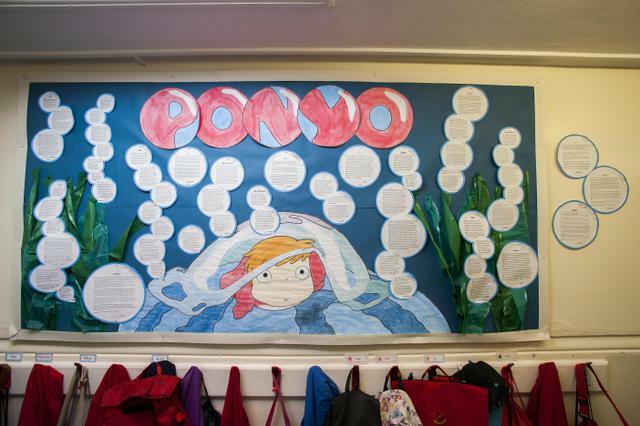 The curriculum at Ribbleton Avenue Methodist Juniors is enriching, diverse and fun. Attached is a copy of the current curriculum map, which explains the areas of learning that the children will be studying. 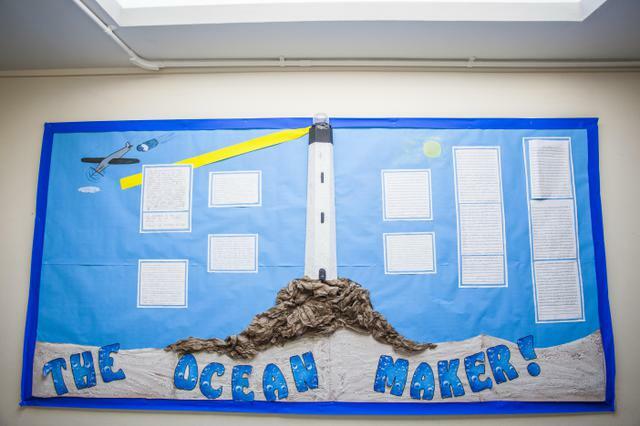 With the help of the Local Authority, we have developed a themed approach to our learning.